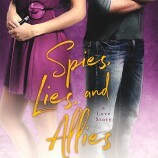 Swoon Sunday with Carlos Rubio from Spies, Lies, and Allies by Lisa Brown Roberts! 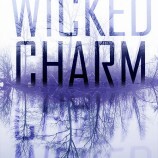 Swoon Sunday with Beau Cadwell from Wicked Charm by Amber Hart! Swoon Sunday with Benjamin Singer from By a Charm and a Curse by Jaime Questell! 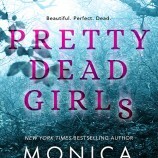 Swoon Sunday with Cass Vincenti with from Pretty Dead Girls by NYT bestselling author, Monica Murphy! 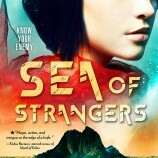 Swoon Sunday with Tessen and Lo’a from Sea of Strangers by Erica Cameron! 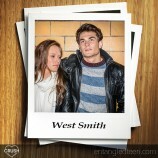 Swoon Sunday with Beau Montgomery from The Sweetheart Sham by Danielle Ellison!